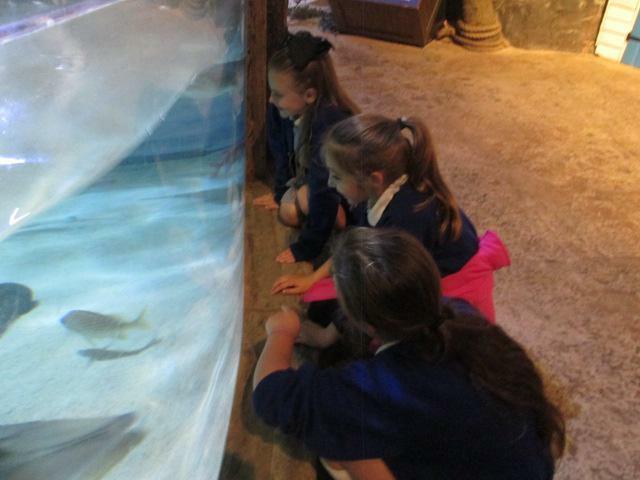 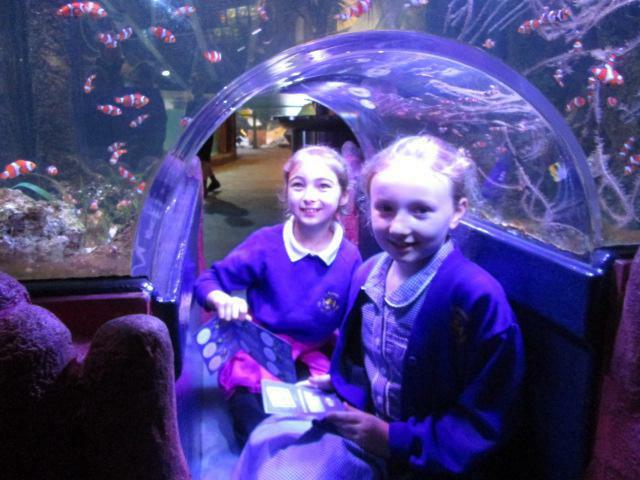 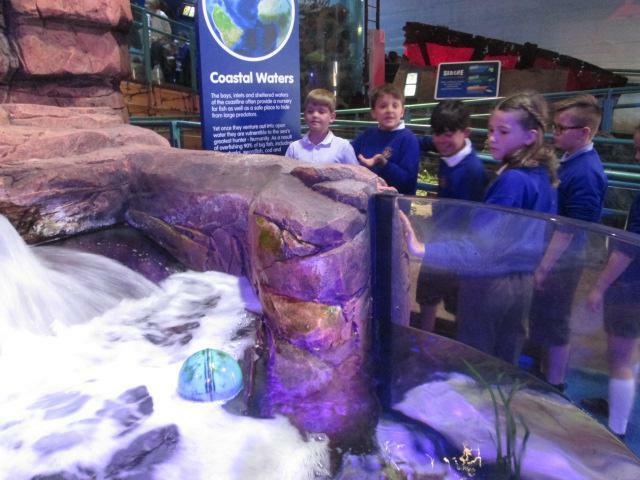 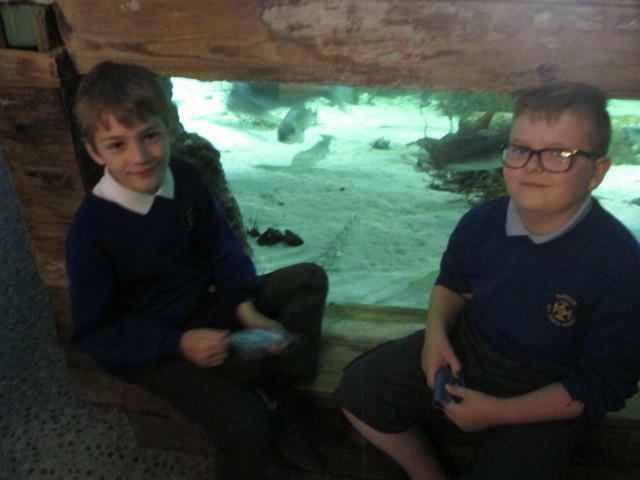 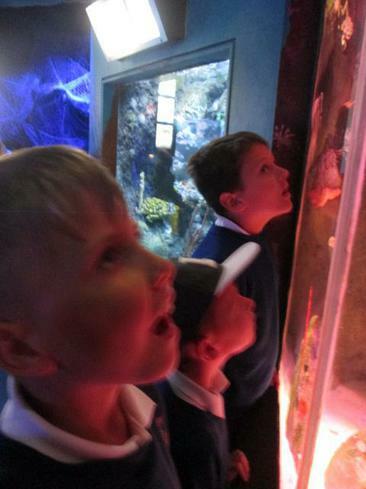 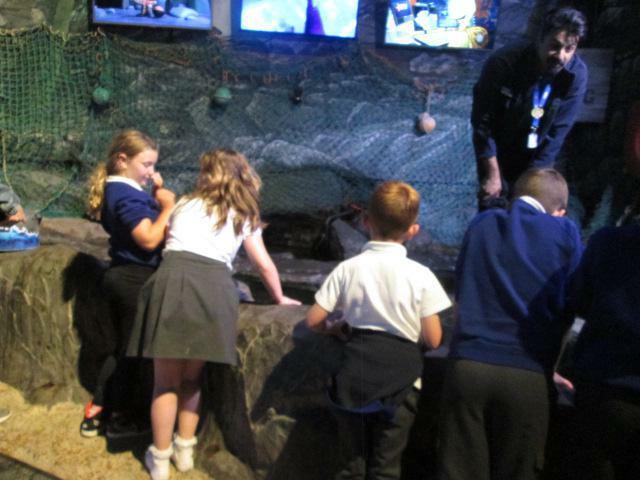 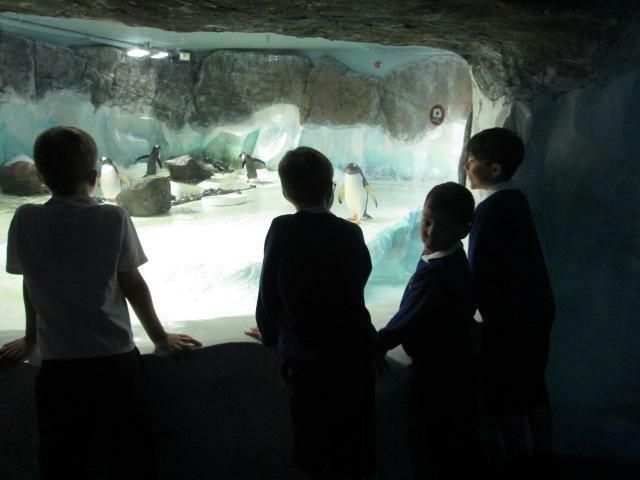 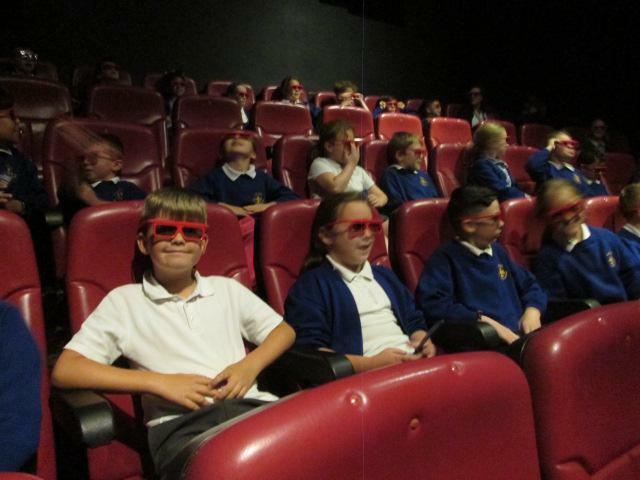 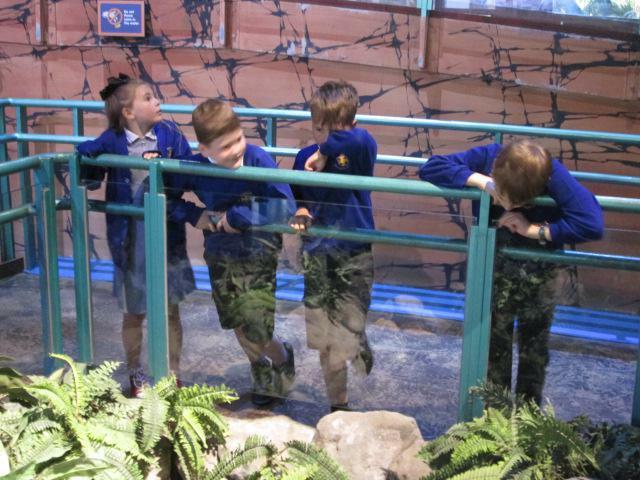 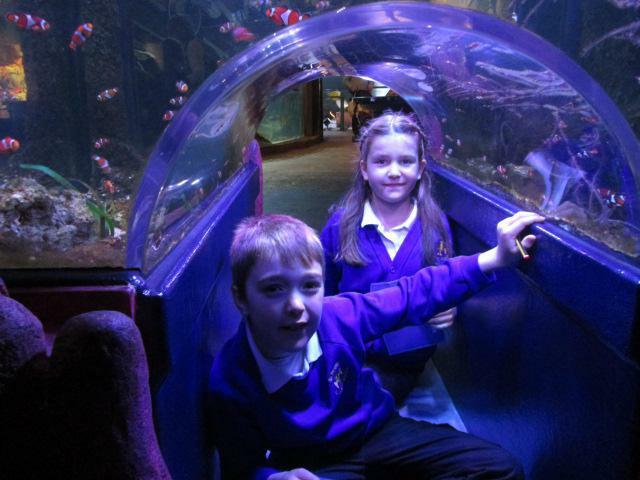 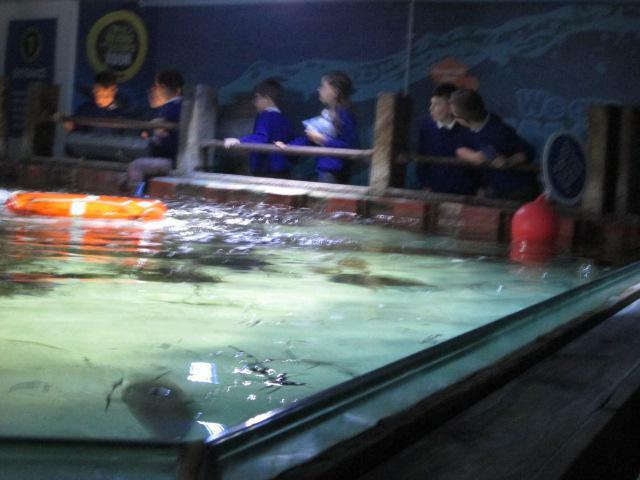 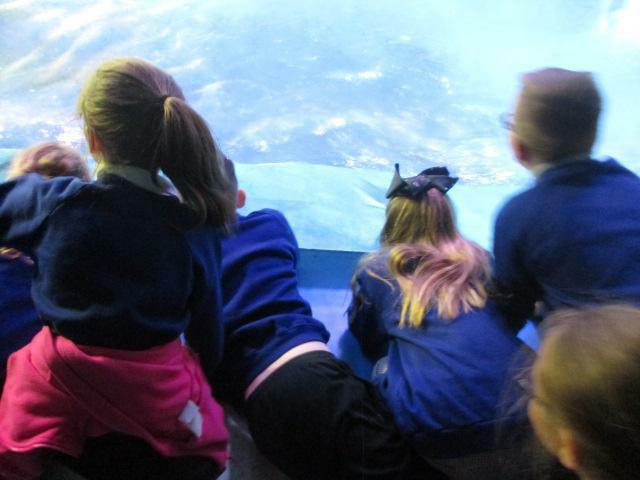 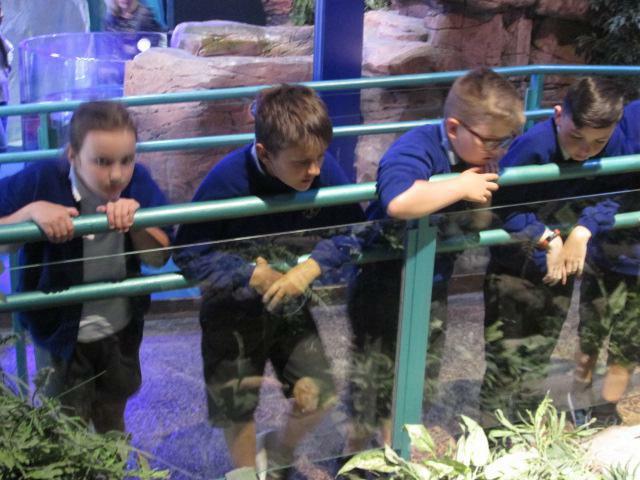 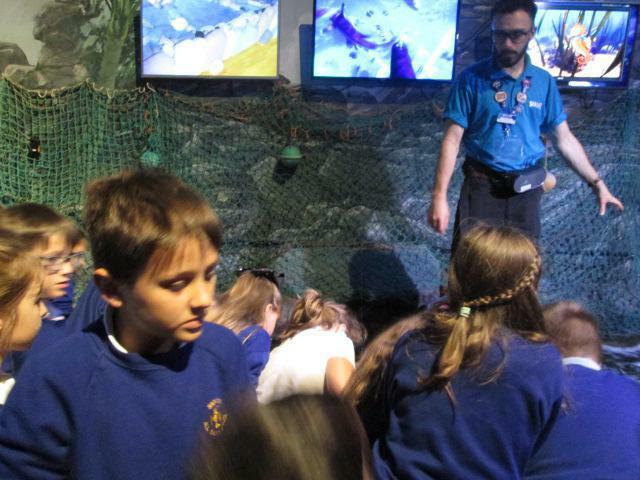 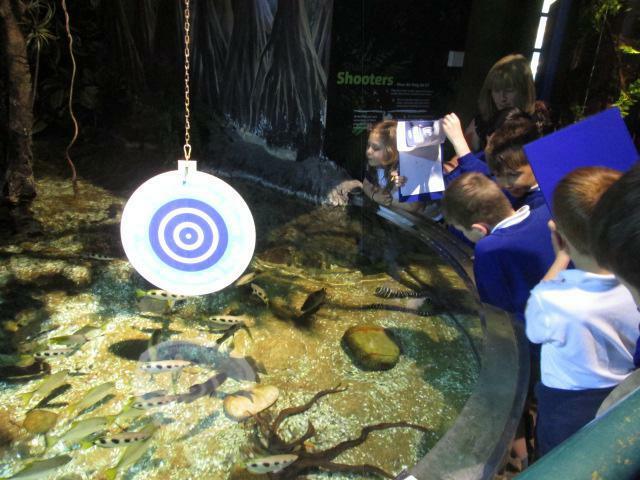 On Wednesday 6th June 2018, Year 3 and 4 children from Sapcote All Saints and Year 2 and 3 children from Sharnford schools enjoyed a day trip to the Sea Life Centre. 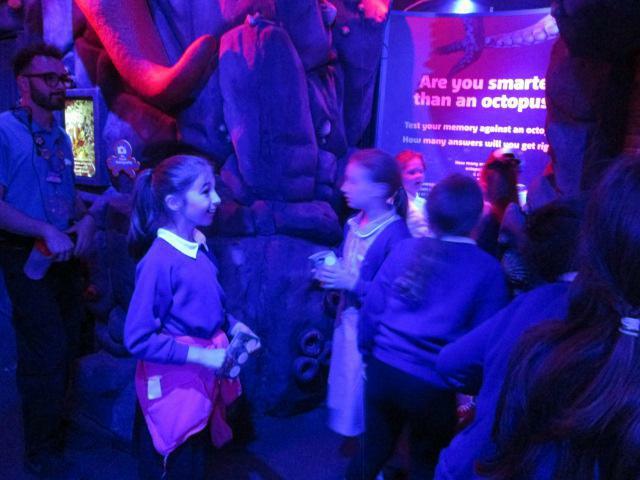 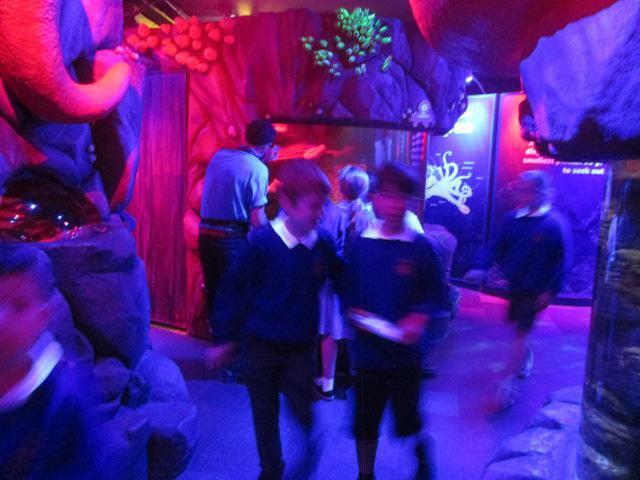 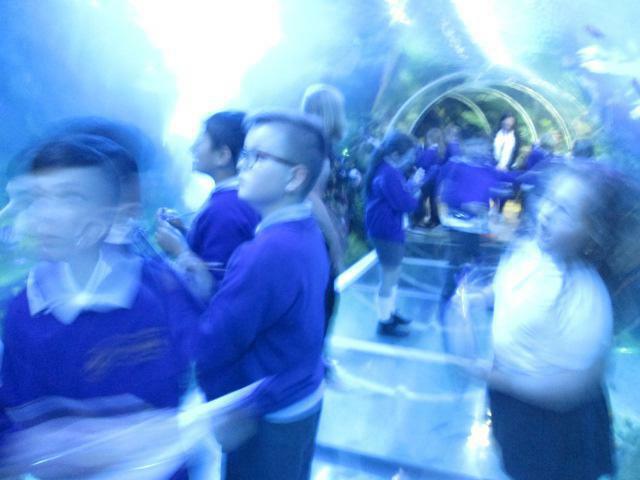 This was a trip to enhance our curriculum learning for our fascinating new topic area which is called The Blue Abyss. 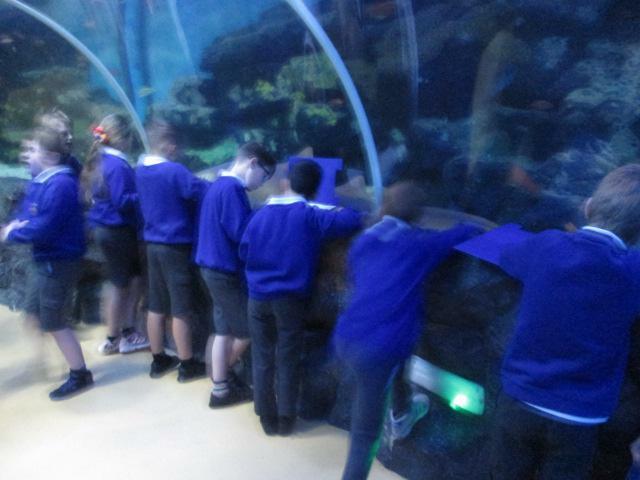 The children were, as always, a real credit to the schools and enjoyed the many wonderful creatures to be found in this exciting aquarium. 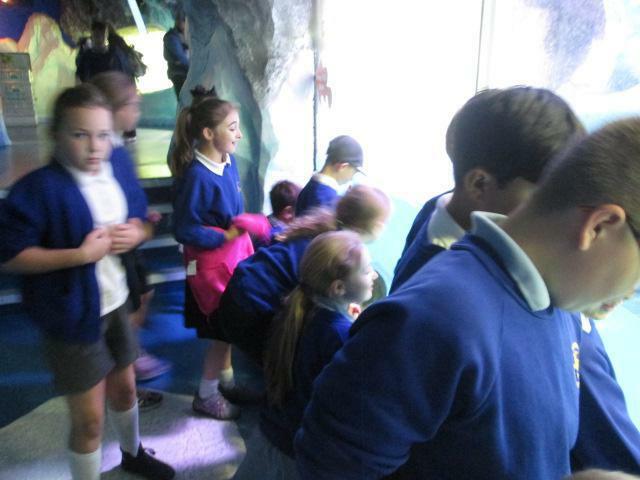 We looked at and learned about many sea and ocean creatures including penguins, fish, jellyfish, sharks, rays and seahorses! 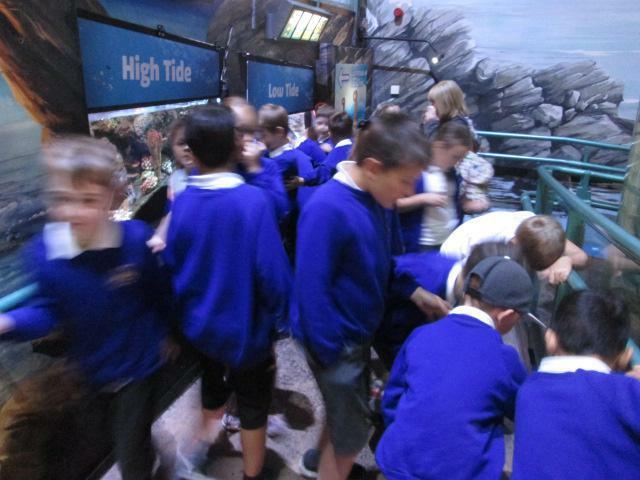 They were thrilled to touch some of the creatures in the rock pool, including the lovely starfish. 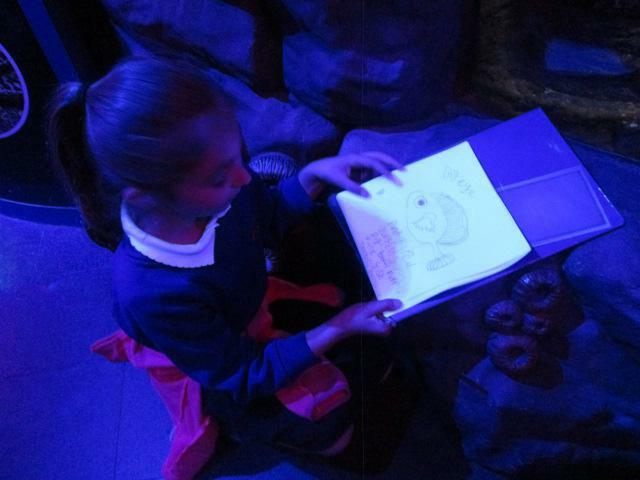 The children enjoyed sketching their favourite creatures and many wrote some fantastic poems too!